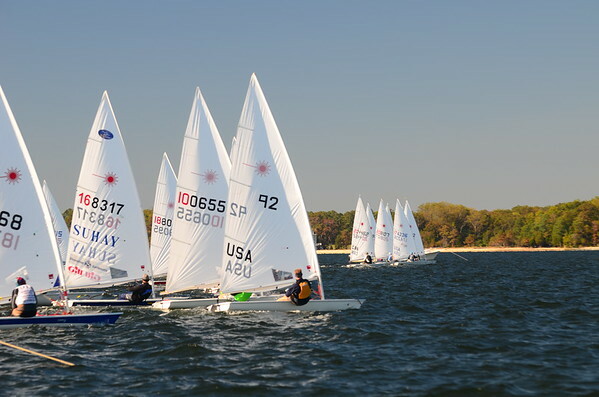 In October I once again played event chairman for FBYC’s Chesapeake Bay Laser Masters Championship – this the 34th running of this event and there’s only one more year I won’t be old enough to sail in it. 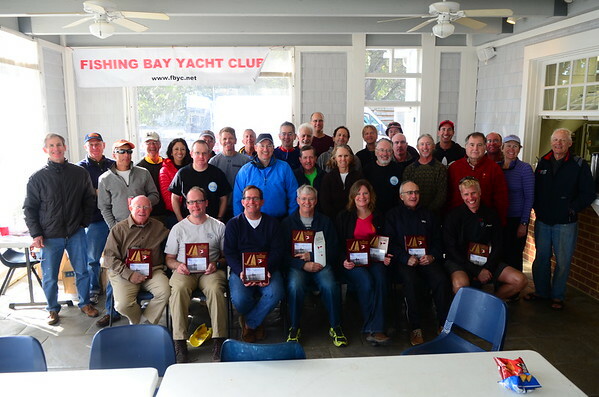 As always we had a great group of sailors number 45 in total. 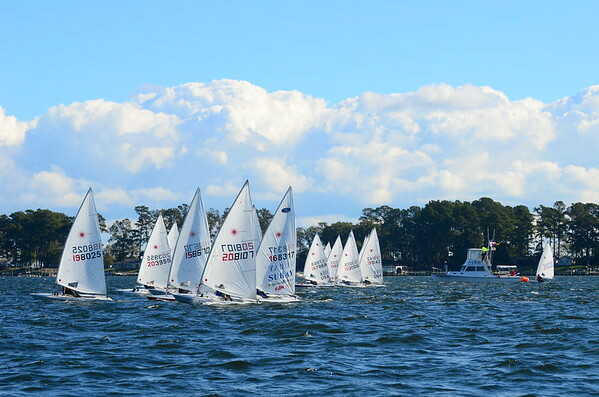 Saturday was a bit light allowing us to get in one race before the wind shut off and then didn’t settle down. Dinner by Alain Vincey was fabulous as well. 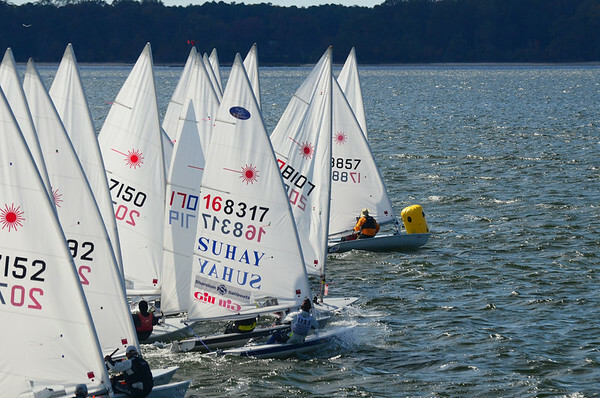 On Sunday the wind held in better allowing us to do 4 more races. 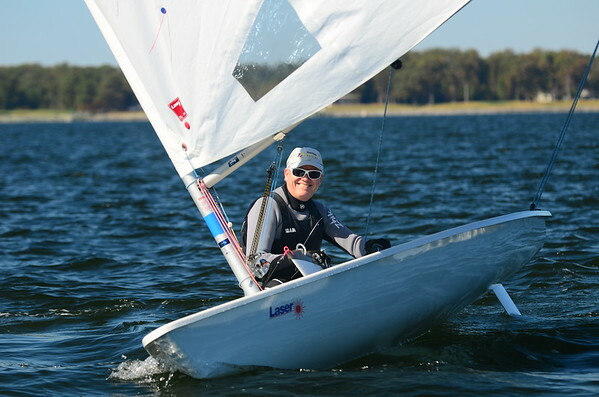 Congratulations to Mike Hecky winning this one for his first time – well sailed! This years photos were probably the best I’ve ever gotten. The sun was just right and my boat driver Mike Russom knew just where to put me to get the good angles.